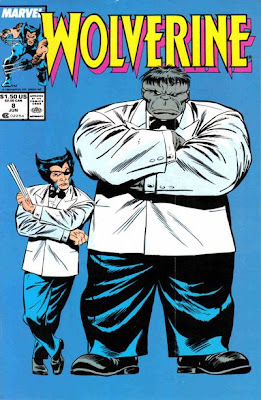 Original cover by John Buscema; Marvel 1989. Paul Shinn's website is here. Paul Shinn's website is here. 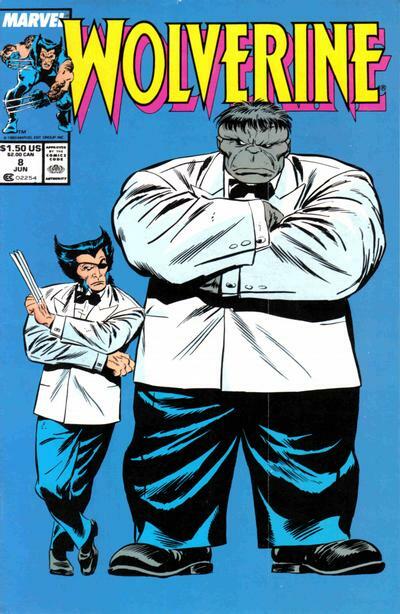 I think you meant to title this Wolverine #141. And let me use this opportunity to again tell you how incredibly wonderful and awesome this blog is. One of my favorites, sincerely. Yes, you are correct. 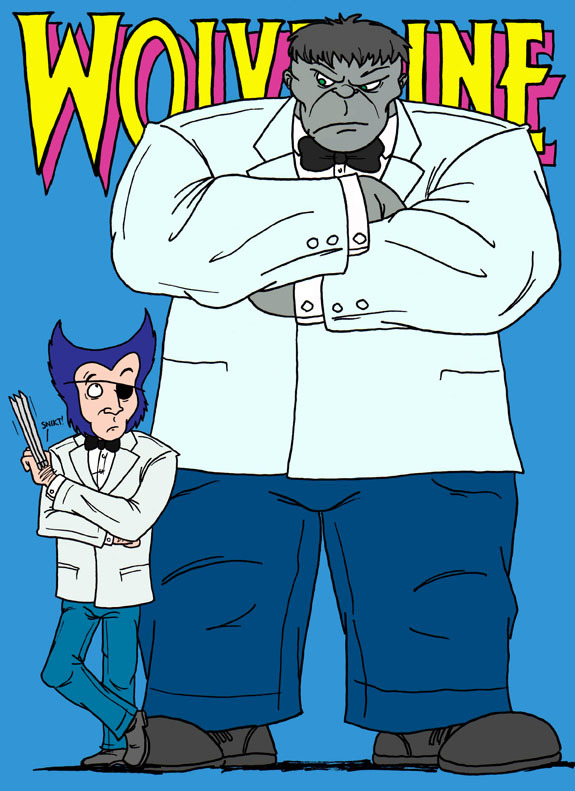 Paul did X-Men 141 earlier on the blog and Blogger will finish my lines for me with past titles as I write them. It's a strange function because I don't understand how it would ever be helpful. Anyway, I didn't correct it this time. Good catch. Thanks. Yeah, that auto-update feature on Blogger is pretty annoying. Thanks for posting Robert. This is one is hilarious! Nice work. Ah, the good ol' Twins cover. Good show.